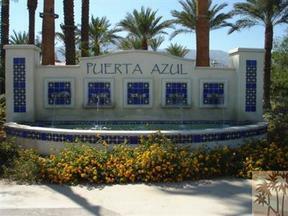 Puerta Azul!! 2 Bedroom 2 bathroom Home. 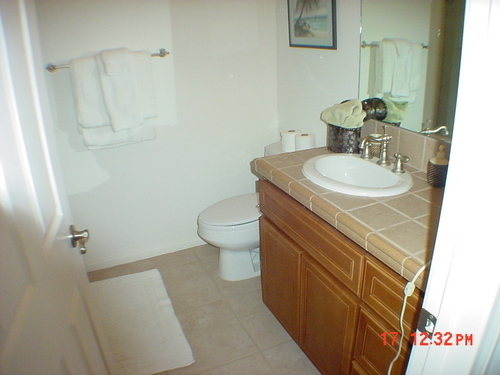 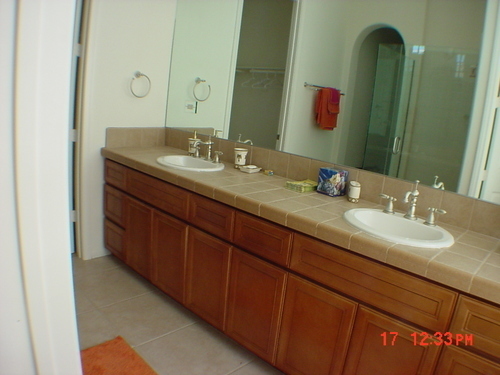 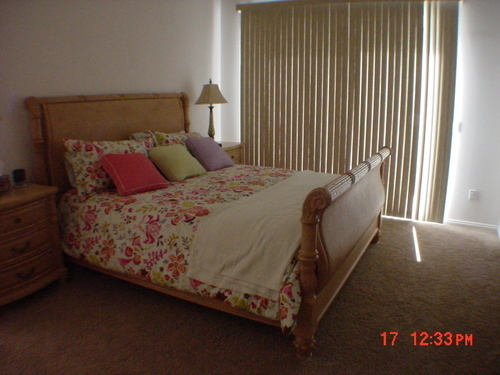 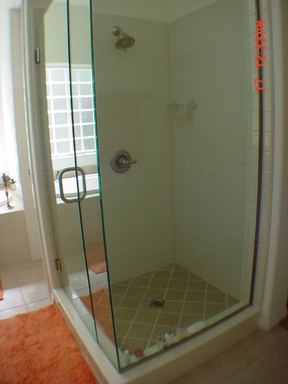 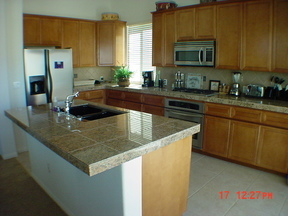 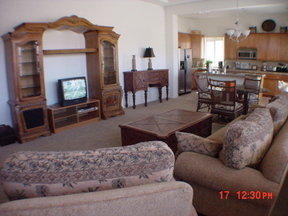 Nicely furnished home available for vacation rental or long term lease. 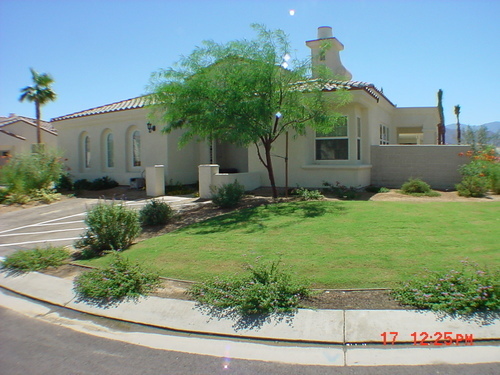 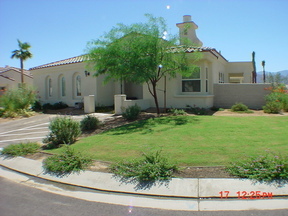 Single level home in the desirable La Quinta Community of Puerta Azul. 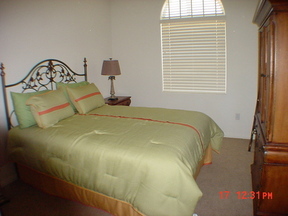 Puerta Azul community has Tennis courts, Club House and 2 community pools/spa. **Living Room entertainment center now has a flat screen T.V. Will also rent as a seasonal vacation rental.